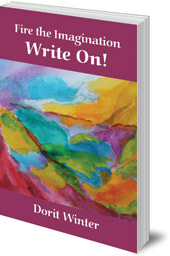 Fire the Imagination -- Write On! A useful guide for teaches of Classes 6-8 (ages 11-14) to help children learn to write creatively, clearly and precisely. The ability to write well is a key skill as children progress through school, to college and into fulfilling careers. But how can we best teach children in the middle school (aged 11-14) to write clearly, precisely and creatively? This useful guide is based on years of experience of teaching this age group. 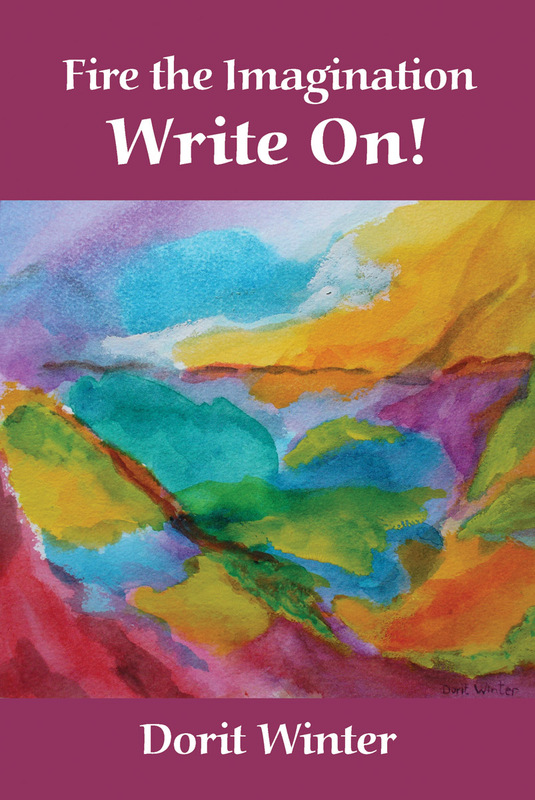 It offers bold, simple and successful advice for engaging children in writing. Packed with examples from the classroom, it includes ideas and exercises which will help steer children away from the maudlin, the sentimental, the unbelievable or the bland, and towards the harbour of strong, lively writing. Dorit Winter was born in Jerusalem and lives in the USA. She has an M.A. in Comparative Literature and is a writer, translator, painter and flautist. She is the director of the Bay Area Center for Waldorf Teacher Training in California and is the author of Because of Yolande, The Art and Science of Teaching Composition and Sheets of White Light.